“Bravo to all. Last night was my first RISE event and I was so inspired by Rudy. It was amazing! The season kicked off with first-time filmmaker Rudy Valdez’s The Sentence. The film explores the devastating consequences of mass incarceration and mandatory minimum drug sentencing through the story of Cindy Shank, a mother of three young children serving a 15-year sentence in federal prison for her tangential involvement in a Michigan drug ring years before. 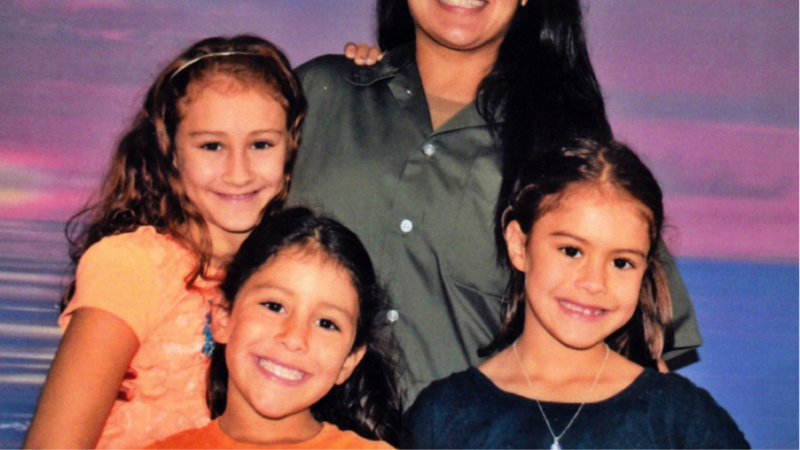 A lyrical, intimate story documented over 10 years by Cindy's younger brother, filmmaker Rudy Valdez, The Sentence follows Cindy’s struggles to be present in her children's lives from behind bars and her daughters' experiences growing up without their mother at home, while her husband, parents and siblings fight for her release before the last months of the Obama administration's Clemency Project. After winning the 2018 Audience Award at the Sundance Film Festival The Sentence was released courtesy of HBO on October 15.